1) What are your own origins, Eric? Plus what path did you take in life prior to getting to where you are today? Well, I began reading comics at 7. I remember visiting one of my cousins one day, and opening a few 'Strange' monthly magazines published by then French publisher, "Editions Lug". Over time I discovered Jim Starlin’s 'Captain Marvel', John Romita’s 'Spider-Man', and George Tuska’s 'Iron Man'… and I was hooked! Hooked to comics, and most of all to 'seventies comics', which looks more and more like a genre in itself, nowadays! I continued reading Lug’s books until I was 15 years old, and then I learned that most of the comics I read were censored by the publisher. If I remember it well, Lug’s only other options was to either publish comics in Graphic Novels form and sale them in bookstores only. Put a "For adults" mention on the cover, and then sell it in kiosks and pay higher taxes. Or finally stop publishing american comics, altogether. They decided to sell it in kiosks and censor some panels. That’s why I began to look for american versions. As it was in english, I took my dictionary and tried my best to understand every word. A few years later, I found a job as an English-To-French translator, which is still to this day my main job. I have wanted to work in comics for as long as I can remember, so every time I had some free time, I wrote and tried to draw comics. I’m still trying to learn how to draw, so obviously, that’s not my specialty. I tend to write more easily because it’s faster. I have a lot of images in my head that I would like to put on paper, but there are just too many, and drawing is too slow for me. I would much prefer working with several pencilers a month on as many stories as I can write, than to draw only one or two comics a month. I think I was 23 when I wrote the 'Rage, Bane of Demons' script. My goal at the time was to earn a living as a french graphic novel writer (I was young and naive), and I had no idea about how to format a script for presenting it to a french publisher. In doubt, I laid out the story page by page, and panel by panel, with all of the dialogs. I added an extended summary of the story and a description of each character, and I sent it all to a french publishers I knew. And as it frequently happen to a lot of aspiring writers the script was rejected. I wrote a few other scripts, created more complete projects with pencilers, but alas, that was also rejected. Then I just gave up for a time. Almost twenty years later, though, I found the time to reread my old Rage script and didn’t find it so bad. I didn’t want it to just lie on my hard drive, but obviously couldn’t send it again to the same publishers, waiting for them to say "No" once more. So I decided to look for a penciler, and choose the artist who would best fit with the tone of the story, then publish the finished graphic novel online. A year afterward, Rage has finally found his pencilers. The first Graphic Novel has been drawn by Thony Silas, who is now working for DC on 'Batman Beyond 2.0', and there’s a Rage series in the works, set to be drawn by Alan Quah, who is currently drawing 'Vampire Diaries' for DC. I have also been working on other series which are all happening in the same Rage Universe, like 'Rage Card Game' with penciler Yonami, and 'Curse of The Panthermen' with penciler Stéphane Degardin. 2) What inspired you create the ‘Rage’ comic book? I'd say the Conan comics I read when I was 12. The Robert E. Howard stories I read when I was 15. And Richard Corben’s 'Den, The Arthurian Legend'. There’s even a little bit of Asterix in there, somewhere. Actually, when I think about it, a lot of sources of inspiration come to mind. 3) In your own words how would you describe this tale? With this story, I actually wanted to write about what happens when you’re bullied by bad guys and you call an even worse guy to solve your problems. You end up in a worse situation. I took this idea, put it in an Heroic Fantasy setting with demons and barbarians, and it seemed to work well. Rage (which is the name of the main character) is a mix between Conan and Hulk. He has been created 10,000 years ago by the gods to destroy demons. At the time, humans were mostly cavemen, so the gods have created some kind of ultimate caveman to save humans. Rage destroyed all the demons he could find, then he began slaughtering humans too, just for the fun of it. So the Gods imprisoned him in the heart of a mountain where he were to lie for all eternity. 10,000 years later, the demons are back, and plaguing the newly formed kingdom of Arthkan. High Mage Nicodemus is sent by his king to free Rage and set him loose against these new demons. Knowing full well the legend of Rage, Nicodemus frees him under conditions: Rage won’t have all of his strength (he begins with a fourth of it actually, which will be explained in later issues) and will be linked to one of Nicodemus’ spells, which will prevent him to let loose on humans. His first mission will be to free one of the king’s fortresses. 4) What song would you say best represents this project and why? 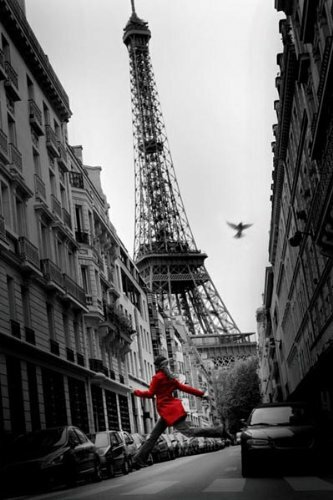 "Happy". Just because I have this ****ing song in my head all the time now! 5) If you could get a celebrity – either living or dead – to promote your wares, who would you choose, and why would you want to choose this particular person? 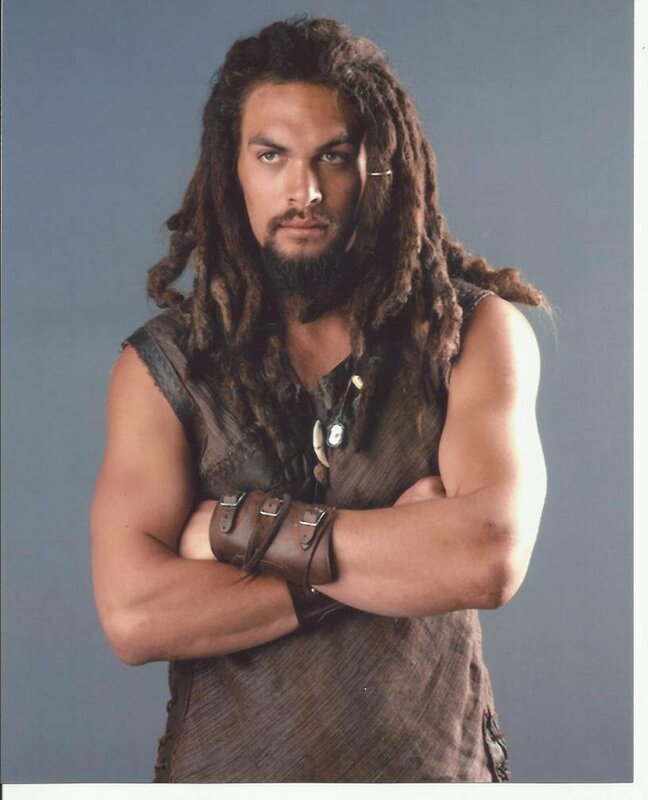 Hey, why not Jason Momoa? He played a great Conan in a not-so great movie, so he might be ideal! 6) What have you learnt about yourself through this endeavor? And were their any unforeseen obstacles you had to contend with along the way? A lot. Mainly, I learned that when I begin something that really interests me, I just can’t give up on it, which is the reason why I have been able to hold the whole project on my shoulders for years. And I have a lot to show for it too, but having something to show, and having a chance to actually show it, are two different things entirely. Which is the second thing I learned : Whatever the comic you create, if you promote it right, you will have positive reviews. If you promote it even better, you might even have negative reviews (which doesn’t seem very common, nowadays). But if you don’t know how to promote it, you will stay invisible, which is the worst that can happen to a comic. And I’m obviously not promoting it right. I’ve been at this for years, the first Rage Graphic Novel has been finished in 2011, and this is actually my first English interview. And promotion wasn’t even an unforeseen obstacle. I was expecting it to be hard. To this day, it’s something I’m still struggling with. As for unforeseen obstacles, there’ve been too many to count. Learning how to develop an iPhone/iPad App has been a huge obstacle for me at the time, but I managed to overcome it, because it’s only a matter of studying harder. I learned patience too. You have to, when you work with artists. Finding my place at french conventions was something I perceived as an obstacle at first, because I wasn’t expecting people to be so kind with me! I have always been made very welcome in every convention that I participated in, which was a pleasant surprise! Writing in English was not really an obstacle, but I did have to ask my letterer, Steve Wands, to proofread what I wrote. I am a good English-to-French translator, but I’m not so good when I have to translate from French to English. I get it right most of the time, but there are always little mistakes that makes my English sound wrong. I don’t have a lot of examples in mind about the books I write, but when I’m writing a letter for example, I keep writing things like "thank you for your answer" instead of "thank you for your reply". 7) During your time in this field, what is the one thing that has kept you in good stead? I’m not sure. I just can’t stop writing, I want people to read what I write, and being paid to dream up stories is definitely an attractive idea, so that might be what kept me in good stead. 8) If ‘Rage’ had a motto, what would it be? "Kill them all"
So there you have it, my friends. My French pal Eric and his comic books, 'Rage'. I'm sure that when you have the time you'll pop on over to his website and check out what his great series will have in store for us next.